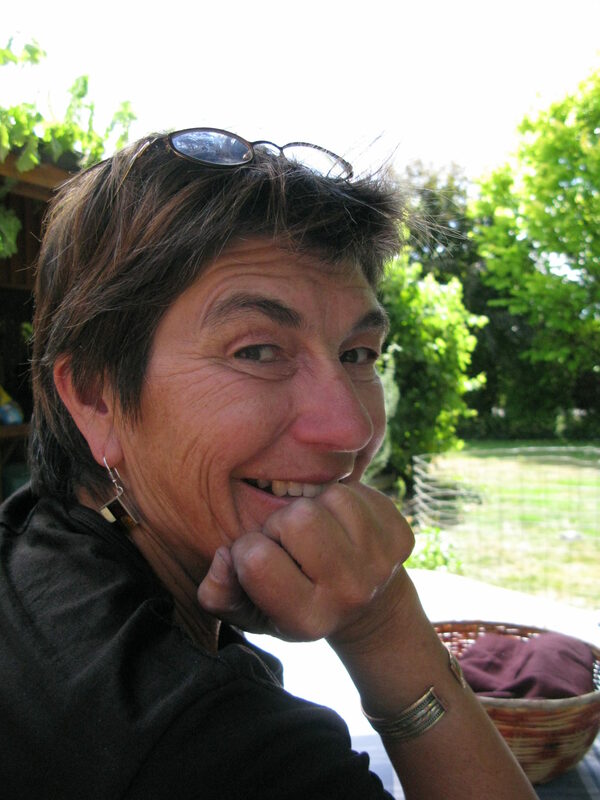 Jenny has been a qualified mediator for more than 25 years, and for the last 10 years has had a private dispute resolution practice based in the Nelson/Marlborough/Westcoast areas. Much of her mediation work has focused on family issues (including parenting issues, and relationship property and estate settlement issues). As a former family lawyer and general practitioner who has previously worked as a court appointed mediator, she is committed to assisting parents to find practical and lasting arrangements for the care of their children, and separating parties to be able to move on with their lives in a safe and equitable way. She is also an arbitrator, adjudicator, a conciliator and a facilitator and offers supervision to fellow dispute resolution practitioners. She is a Fellow of the Arbitrators & Mediators Institute of New Zealand, and recently served on the Institute Board.